Numerous friends of mine who have earned tens of millions of dollars in network marketing have used Internet marketing and recruiting online to build their organization. Yet, some of them are still teaching old-school methods. Why? Because no matter what evolves, you still want to create engagement offline with your market as well as online when you build your business. On the flip side, it can be completely time consuming. Let me ask you this: do you want to run endless errands in a day just in hopes to talk to another person so you can prospect them? Do you want to learn several online strategies so you can connect with and recruit more people at one time from the comfort of your home? I'm not talking about prospecting via social media only, but learning how to market to your audience as well. Specifically, a type of Internet marketing we call attraction marketing, which focused on building a loyal following online and creating a trusted brand where people will literally buy anything you recommend, because they know, like, and trust you. Sign Up Below and Learn how to Attract More People instead of Chasing after Them! However, when done correctly network marketing can be done using the internet with a diverse number of online strategies. 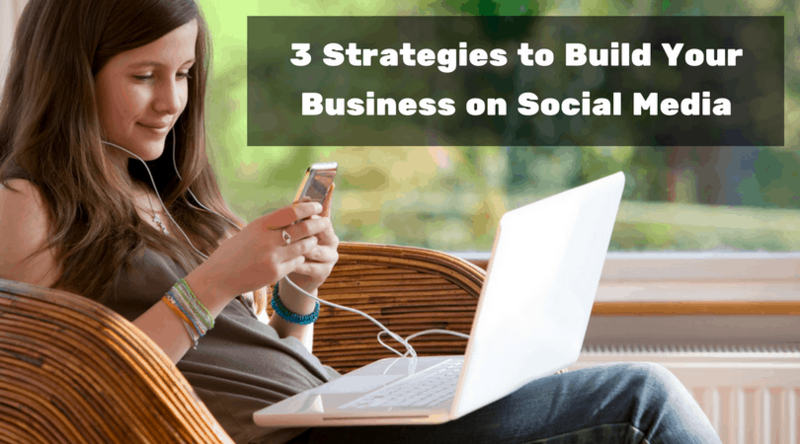 I’m going to share with you the top 3 Internet strategies that are actually being used to build network marketing businesses today! Now prospecting on social media is NOT Internet marketing, however it still beats camping out at Walmart. Bear in mind, you are prospecting, but you are also qualifying them. For example, an interest in Law of Attraction might indicate an interest in you were destined to meet that person, so then they want to build that relationship further with you. An interest in Yoga indicates an interest in health and wellness and that might resonate with your company’s products. Then you craft your first message to them, which believe it or not, follows a somewhat standard prospecting approach. You can come up with a template, but each message will be tailored to them specifically. This message will mention friends you have in common. You mention that you’re a recruiter for a “health & wellness company” or whatever the niche is, you’re “expanding in the area” and you ask if they are “open to earning extra money?” You see who comments back and you’re sifting for interest. Whatever you do, please don’t be a SPAM BOT. Copy and pasting scripts doesn’t cut it. Please don’t be offended if they don’t respond back. ​1. I will follow up with a 2nd message 3 days later, if they don’t answer back. It’s a short message simply to see if they a) have you received the 1st message and b) to see if they are interested. Sometimes they don’t get the first message or see the message when they are in the middle of something and forget to answer back. ​I’ve seen people whom I know personally deploy this strategy with great success, but I’m a person that is very wary of this approach and I could see you running into compliance or even legal problems, if lots of people in your company are doing this. I personally don’t like this angle because it can piss off your real life friends & family, but I know it can work well too, because let’s face it, most people have a desire for more income. ​Alternatively, with a “leading with the product” angle, the mouse trap approach could be very powerful and usually more friend & company safe, especially if the results you are posting has to do with a personal or customer case study. This angle will help you build your business, generate more customers and a few of those customers may express an interest in the business, after they fall in love with the product. ​We’ve seen this angle run rampant with weight loss challenges & case studies, which still work amazingly well, but can also work with other products, if there is a clear and visible result that was produced from product use. For example, I’ve seen people in travel businesses, post pictures of their luxury vacation/trips and reveal how little they paid for that experience. ​Or you can post pictures of yourself running a marathon, triathlon, or whatever, which would not have been possible without certain supplements. ​Essentially, show everyone connected to you on social media a desirable change in your life, achieved in part or as a direct result of your product. Once they express an interest, you follow whatever process you’ve been taught for closing people. ​I think we will all look back at the year 2015 as the tipping point for when Internet marketing (i.e. passive online selling & recruiting) was finally legitimized as the force it deserves to be recognized as, in network marketing. ​For those of you not familiar with this term, let me take a second to explain. Attraction Marketing is just that, people who come to you instead of vice versa. It means basically people hunt and track you down wanting to know more about what you’re offering rather than you hunting people to build your business. ​My mentor Ferny is a master at teaching this. 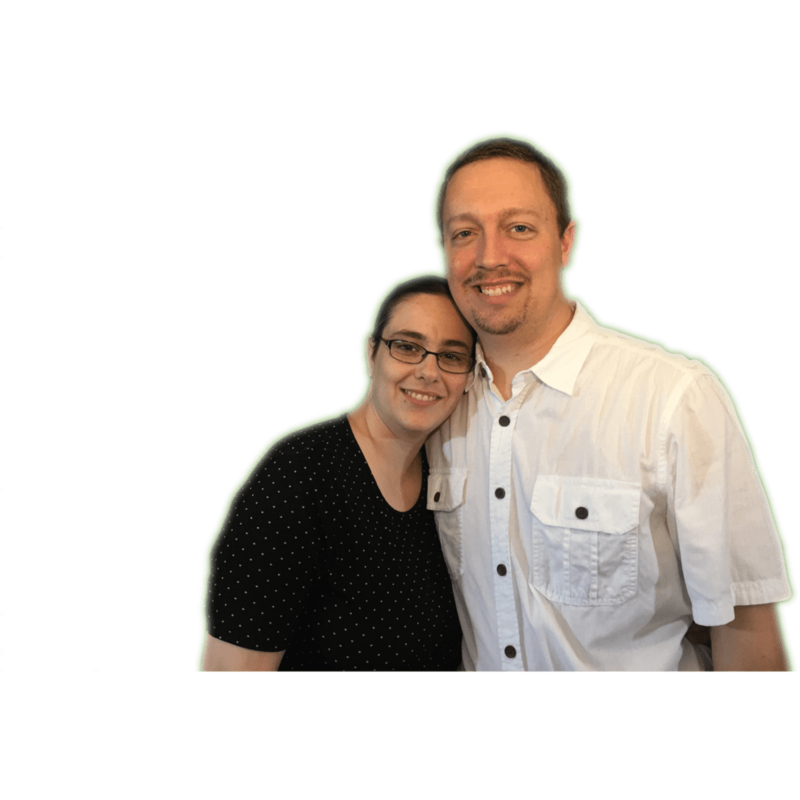 He has helped thousands of students create 6 and 7 figure incomes through attraction marketing. He also published an e-book called Attraction Marketing Formula that you will want to check out. ​The main thing you want to focus on while you build your business is not spamming your News Feed with promotions and product posts. 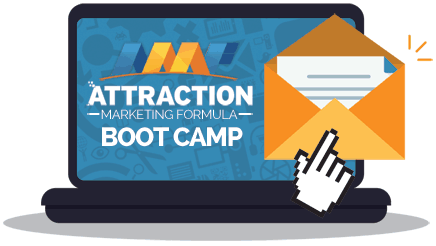 ​What Attraction Marketing can do is help you create a truly passive way of making sure you have an inbox full of notifications, letting you know that there are10, 20, 50, or even hundreds of new prospects, interested in learning more about your opportunity or product or mentorship. 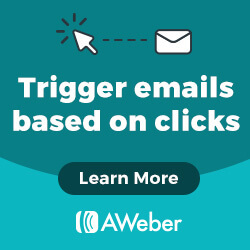 ​Or you can also have an inbox full of notifications of 5 – 10 new CUSTOMERS waiting to receive their product and excited about the possibility it holds for them. ​You see, just about every other type of business in the world is now using proven, passive and scalable online marketing & advertising methods in ADDITION to prospecting and referral based methods. ​There is a proven way to build your business online and you can learn more about it here. Just like anything else in business, this will take work and study. ​But ultimately, enhancing your skill set by moving you into the 21st century as you build your business. Are you ready for this journey? Was this helpful? Feel free to share and you might want to join our Facebook Mastermind group for more Tips and Trainings just like this one. The #1 Reason People Quit MLM and 3 Ways to Prevent it! 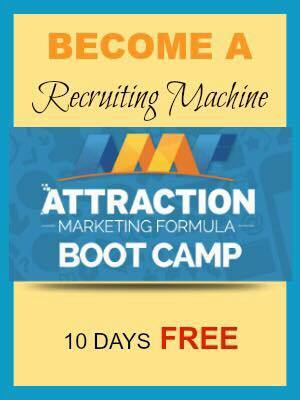 FREE 10 Day Attraction Marketing Bootcamp! FREE PDF Download - 25 Attraction Marketing Posts that Convert on Facebook in the "File section" of the group! Where we share all our best Marketing Tips & Trainings!